Allen Toussaint has left an incredible mark on music over the years. As a songwriter, he has penned classics like “Working in the Coalmine”, “Southern Nights”, and “Fortune Teller”. As a producer, he has brought his magic touch to noted recordings by the likes of Dr. John (“Right Place, Wrong Time”, “Such a Night”), The Meters (“Cissy Strut”, the Fire on the Bayou album), and Labelle (“Lady Marmalade”). He has also recorded several acclaimed solo albums, done horn arrangements for The Band and Paul Simon, and has worked with Paul McCartney, Elvis Costello, Lee Dorsey, and many, many more. His honors include being inducted into the Rock and Roll Hall of Fame and receiving the 2012 National Medal of the Arts. 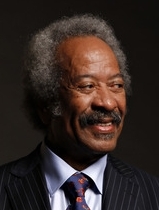 Allen Toussaint: I’m with the Preservation Hall Jazz Band, which is a delightful place to be. They come out and play about 20-25 minutes first, without me, then they call me and I join them and they accompany me on some of my songs for about 20-25 minutes. Then they leave the stage and I’m out there solo to play a while myself, then I call them back out and we finish the show off. It’s very comfortable, and I hope quite entertaining. It’s been going very well. JM: Can you tell me about your intersections with the Preservation Hall Jazz Band, going back over the years? AT: Well, I haven’t played with them a lot, but I have been with them before. We were in New York together several years ago, but not as long of a stint as this time. It was quite nice to be with them then. Also, I’ve even written a song inspired by them, because I was so taken by them when we performed together before. They inspired me to write a song about them, and I do that song each night with them accompanying me. I love this band. It consists of great musicians and they play that music so very well. And they’re quite united – they’re all in the very same boat. JM: I’ve been listening to music that you were involved with for a long time. 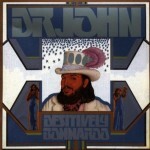 I’m particularly a big fan of the couple of albums you produced for Dr. John back in the ’70’s. How far back do you and Dr. John go, and what brought you together for those albums? AT: We go back as far as when we were 15 and 16 years old. 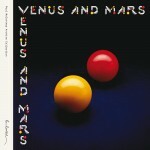 We played in the studio on recordings – he was always the guitar player, and I was the pianist whenever we were together. He was a wonderful guitarist then, and he still is. Of course, even then he played the piano, but never when I was around, because I was always there to play the piano. Whenever I was around with him when we were youngsters he played the guitar. That’s how far back we go. From time to time, over the years, we’d come together. Then, when it was time for the Right Place, Wrong Time album, Jerry Wexler put us together. I thought that was so fitting and proper, because we’re from the same part of New Orleans. It was so fitting and proper that I would produce him on Right Place, Wrong Time. And Desitively Bonnaroo, which was the second album we did, which I like even better than the first. But the first one outsold the second one so I have to go with the winner. JM: Dr. John has been a bit secretive about what the phrase Desitively Bonnaroo means. Are you willing to let us in on that? AT: I do know what it means to us in our locale, but I insist on letting him be the source of information on such a metaphor. He’s the master of those things, as a discipline of Professor Longhair like myself. He’s always the authoritative source of information for such. JM: Of course those albums with Dr. John included contributions from The Meters, and you produced a string of classic albums with them. 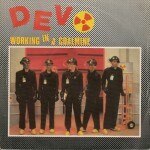 Can you tell me a little bit about working with The Meters? 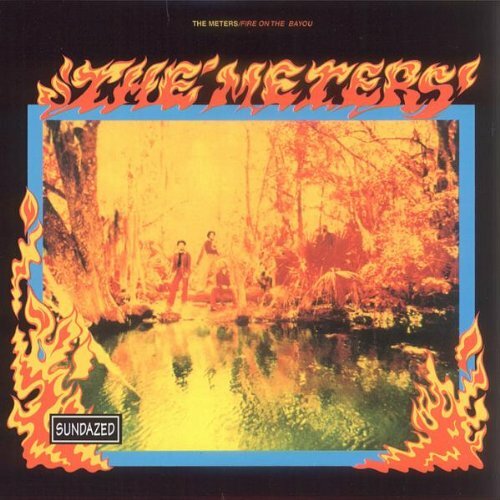 AT: Working with The Meters was wonderful. For one thing, they’re very percussive and full of syncopation. They certainly found magic early on. It all revolved around Art Neville. Art Neville is a magic organizer. Whenever he puts a group together, it’s magic instantly. And when he put The Meters together, again it was no shortage of pure magic. 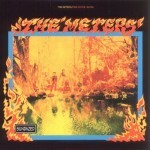 It was always a pleasure to be with The Meters. When I began to use them as a rhythm section, of course they brought that magic to the rhythm section as well. And on their own, to produce The Meters, it wasn’t as much hands-on for every step of the way, as it was for most artists. With The Meters, you can open the door, let them in, and close the door, and just figure it’ll go well. They were always very prepared, good writing, good playing, and cohesive. JM: You must’ve been incredibly busy during the ’70’s. 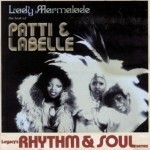 Around the same time you produced the song “Lady Marmalade”. How did that song come together? AT: I did three albums with Labelle – two with the three ladies and one with just Patti, the first one being the one that “Lady Marmalade” came together on. That was actually written by Kenny Nolan and Bob Crewe. That’s the original song. Of course it’s sounds a bit different than what we did, because it was in New Orleans and I put on my own touch. When they came down to record, they had one song that they wanted me to hear the demo of, that they liked and if I thought that was great they wanted to do that one as well. That being done in New Orleans was perfect. It doesn’t get any better than that, from what it had to say and what it represented. That’s how that came together. It was so right to do, even when we were rehearsing the earliest steps of it, it sounded so much like, “Yes, this is what should be done.” We got right to it of course. It was a pleasure to have Labelle into the studio because they brought such theater into the laid-back city of New Orleans. It was more magic. Of course, [most of] The Meters were on that recording as well. JM: A little bit before that, you did horn arrangements for The Band. I’m particularly curious about the Rock of Ages album, the live one. I understand that there’s a story behind that involving lost luggage. Can you tell about what happened there? AT: Oh yes, that’s an accurate story. They sent the tracks to me in New Orleans, of course before horns, for me to do the arrangements. And I did all the arrangements in New Orleans, and when I was through and arrived in Manhattan I had one more leg of the trip to get up to Bearsville, around Woodstock. Someone picked up the wrong bag in the airport, and that was the bag with my arrangements. Whatever bag they left was exactly like the one they picked up, so it was an extremely honest mistake. When I got to Woodstock and opened the bag, I saw all these strange clothes and strange things that had nothing to do with my music, so I had to get to work right away and start writing from scratch. And it was the right thing to do, because I felt so inspired to be writing the music that goes with that area while in that area. They gave me a cottage out in the trees, no other houses around. A cottage full of windows and I put on a pair of pajamas and spent a couple of days writing these arrangements, and had a wonderful time. Of course there were some challenging times as well, because my ear got infected for some reason, and I was having a real problem with that. Robbie Robertson and the guys called a doctor who was dressed like Li’l Abner and brought some very interesting medicine to put on my ear, and the next day I was just about perfect. But I had a wonderful time doing it, and it was the right thing to happen. I’m so glad that my bag was stolen, because the final arrangements were done where and what they should have been. JM: Did the old arrangements ever find their way back to you? AT: No they didn’t. But I sure would like them to someday find their way back, but I’m sure they won’t. It may have been important to me, it may have been trash to someone else, a whole lot of something that meant nothing to them. It meant as much to them as their dirty clothes meant to me. JM: Your songs have been covered by so many artists over the years. Do you have a favorite cover version of one of your songs? AT: I definitely liked Herb Alpert when he covered “Whipped Cream”, when it was the theme song on The Dating Game, the early version. I really like their treatment of that. And very much Dobie Gray’s version of “Performance”. I thought that was really fine. 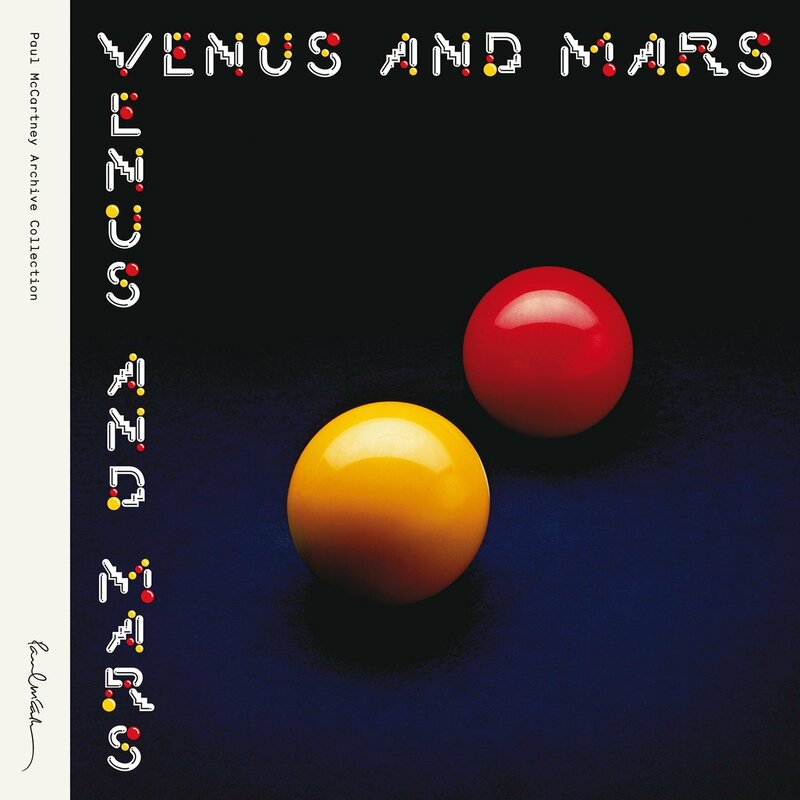 And Robert Plant and Ms. Krauss, the version they did of “Fortune Teller”, they put it in another mode altogether, produced by T-Bone Burnett. I thought that was very fine. But I must say I dearly, truly enjoy every version of any song of mine I’ve ever heard reproduced. Sometimes they’ll do it just like the original, which I think is really sharp. And when they take it to another dimension, I feel very good about that. Most of all, because they spent enough time with a song of mine, to live with it and learn it and make it a part of their lives, it’s quite gratifying. 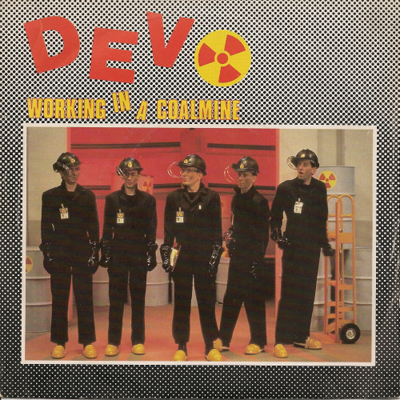 JM: What do you think of Devo’s version of “Working in the Coalmine”? AT: I thought that was just fantastic. W-O-W – wow! That’s what I thought about that. Of course it was used in the movie Heavy Metal, which was pretty interesting as well. 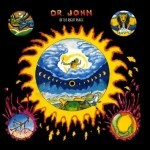 And I definitely liked the Grateful Dead version of “Get Out Of My Life, Woman”. 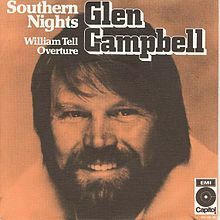 JM: I remember hearing Glen Campbell’s version of “Southern Nights” on AM radio way back when. I know that’s an important song to you. How do you feel about that? Do you think he captured the spirit of that song? AT: Oh, I love what Glen Campbell did. That happened by way of Jim Webb. Jim Webb heard my version and he told Glen Campbell and his producer that they should consider lifting the tempo and recording that song, and they probably would have a winner. I’m so glad that happened, and I love what Glen Campbell did, because I never thought about it as being mainstream tempo, of the kind you would pat your foot on or dance. But Glen Campbell took it to the world. I’m so glad, because I considered it sharing a story, as if I was just telling a story, and he brought it to the entertainment world beyond just telling the story. This is music that you can pat your foot or dance to, or enjoy it on an upside. So I love what happened there. JM: You’ve worked with an incredible collection of artists over the years. Are there any that particularly stand out to you, that you’re excited to have gotten to work with? 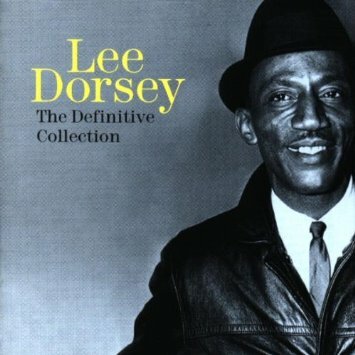 AT: Spending my days with Lee Dorsey – we had a wonderful time, because we spent so much time out of the studio together as well as in the studio. We used to go out to clubs in the evening, and also we rode motorcycles together in a pack of about thirty of us. We drove Cadillacs together, sometimes we’d race them together. We spent a lot of time together. And Lee Dorsey was such a high-spirited guy. I wrote more for him and Aaron Neville during the early days than anyone else. But again, the most different thing was when Patti Labelle, Sarah Dash, and Nona Hendryx walked into the studio and brought that element. That was a jolt in the spirit, because, again, New Orleans being so laid back and funky. And then suddenly a theater curtain opened, and Patti Labelle walked in with a camisole on, and I just said, “Oh, yes! Who could go wrong here?” That was quite impressive. And I must say Paul McCartney, when he came to the studio with his group Wings. This was when Linda was alive, and all. That was monumental, of course, because after all, it was Paul McCartney of The Beatles. He knew how to go toward the magic, and he knew when he got there. He didn’t pass it. He stopped there, and then there was the next thing. A superb producer. And it has been quite a luxury to work with Elvis Costello after Katrina. 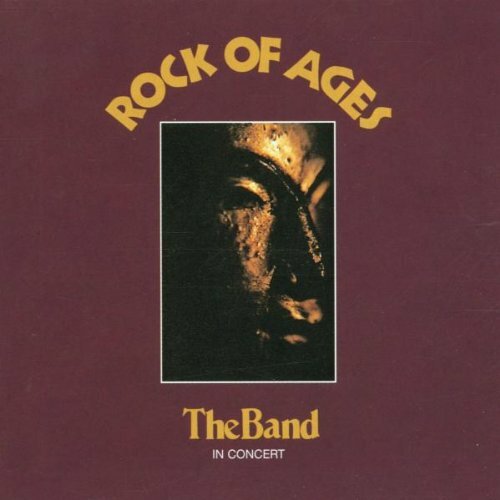 The album we did together and the touring we did. Elvis is so full of marvelous information and heart and soul, and respect for the music, more than anyone else I know. JM: What advice would you give to an aspiring songwriter or musician? AT: I would say associate yourself with good things, meaning surround yourself with good people if you can. And pay close attention to winners, as opposed to checking out losers. “Losers” sounds like a bad word, but I just mean it in the context of what we’re speaking about. You can learn a lot from winners. You have to practice everything to get good at what you do. So winners practice winning, and losers practice whatever it takes to lose, and they get good at it. So I would say, associate yourself with winners. And be about your art and skill, and have a great feel for it and pick something that you truly love and have a passion for it, and go after it. I think those are important elements. And of course there’s no substitute for practice, practice, practice. Not only on your instrument, but practice the way you want to be. I’ve never thought about being a star myself, but if one wants to be a star, practice whatever they think it takes to be a star. But first, associate yourself with good people, good environment, good surroundings. And have a positive attitude about everything, and be forgiving at every step of the way of anything that doesn’t go exactly your way. Lastly, I think it would be great to read a lot. The more you read, little phrases come into your life that wouldn’t have been there before. The whole story may not mean as much as some of the little phrases that come with it. JM: You mentioned Hurricane Katrina, and we’re almost coming up on the tenth anniversary of that happening. How are things in New Orleans these days? AT: Things are wonderful in New Orleans these days, after Katrina. Katrina was very disruptive in many ways. I know it was tragic, as the first impression. But the lasting impression is a blessing. Many wonderful things happened, and we had to step up to the plate for things we hadn’t paid attention to before. Katrina caused us to have to attend to matters that we had been been complacent about before. So those were some of the elements. And then the reconstruction of physical areas as well as spiritual areas. It’s a wonderful time, because we’re flexing new muscles. I always say that because that’s the first thing that comes to mind. In everytime we do there’s surprises, and I found out how much better we can do than just to be complacent and live with the status quo. And we are about all of those things now. JM: Where are speaking to me from? AT: I’m in Birmingham, Alabama, and I’m on my way west. JM: Thank you for speaking to me, and for all the wonderful music over the years. AT: Thank you. It’s quite a journey and I’m enjoying every step of the way.